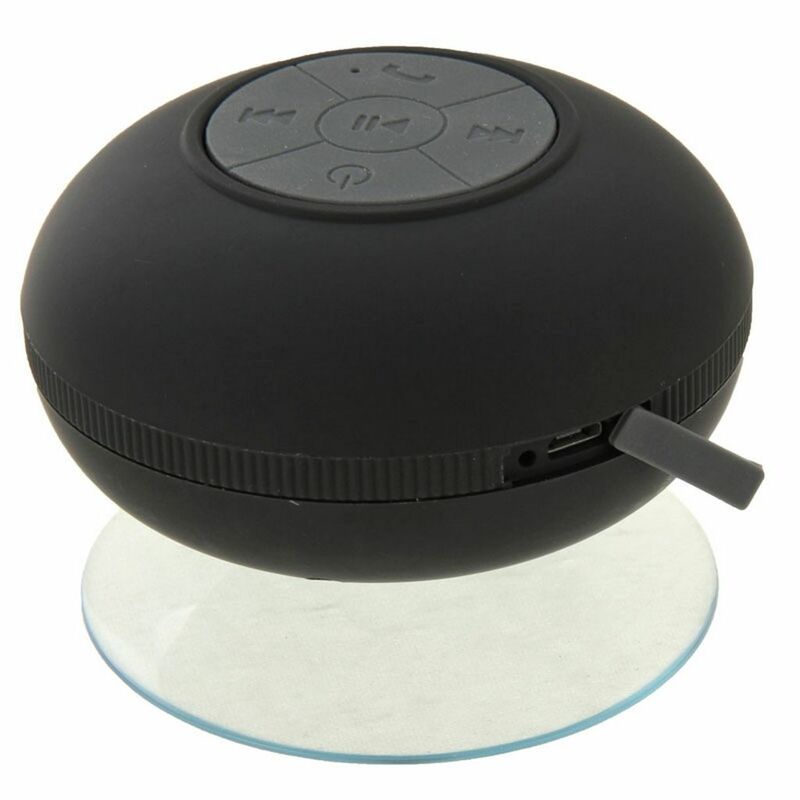 This waterproof Bluetooth speaker uses Bluetooth 3.0 technology. It can play audio from your smartphone or other Bluetooth enabled devices. 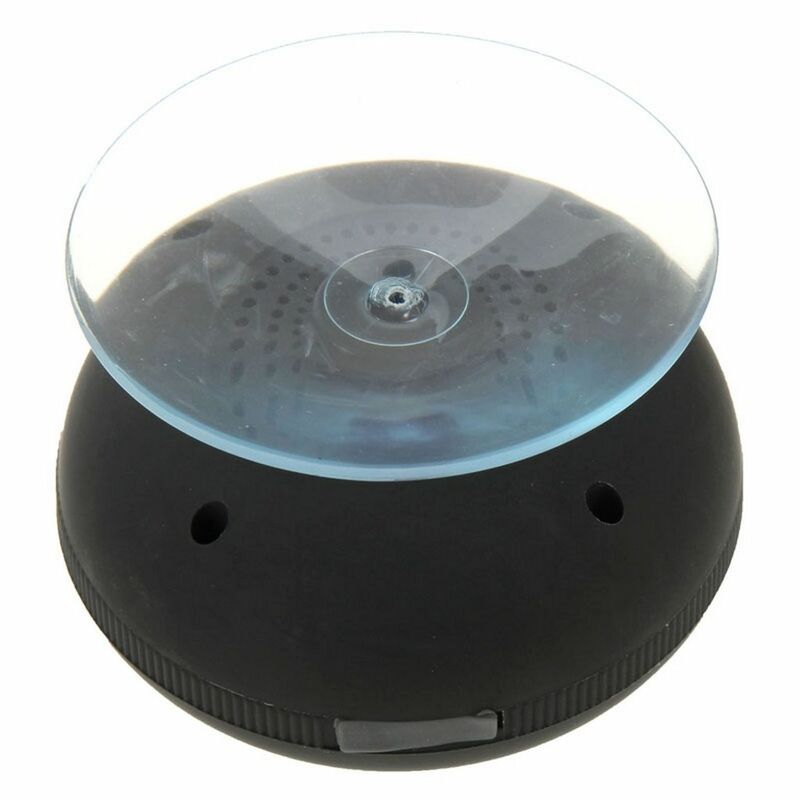 This speaker has a suction Cup at the bottom for mounting. The speaker is powered by rechargeable Li-ion battery and can be recharge with the included charging cable. It has a built-in mic for handsfree function.